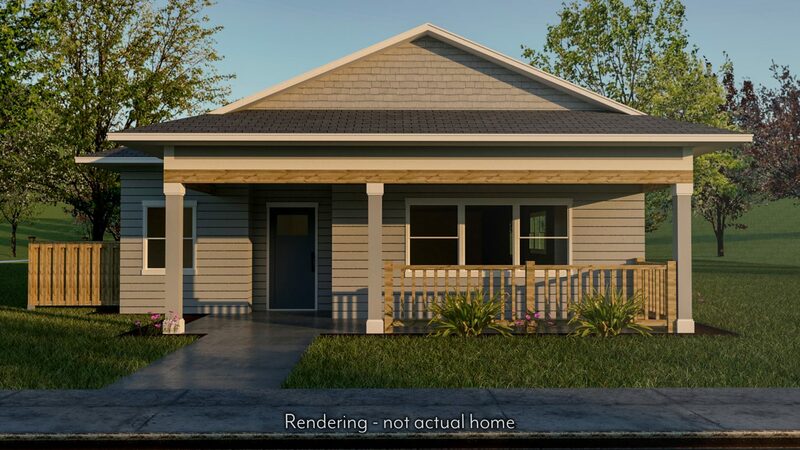 The Birch model, Elevation-C, features a gabled roofline with a craftsman style architecture. 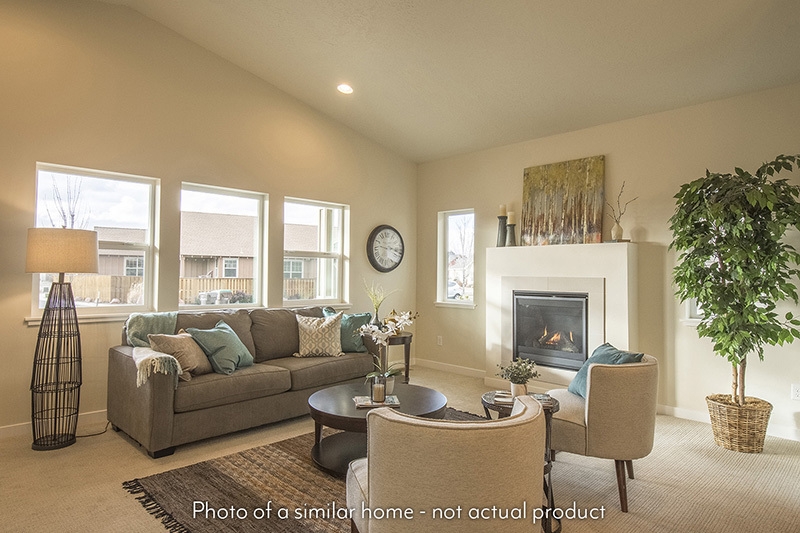 New home in Redmond, Oregon with contemporary finishes, open concept floor plan! Canyon Rim Village is a beautiful neighborhood in Redmond, Oregon located next to the Dry Canyon. 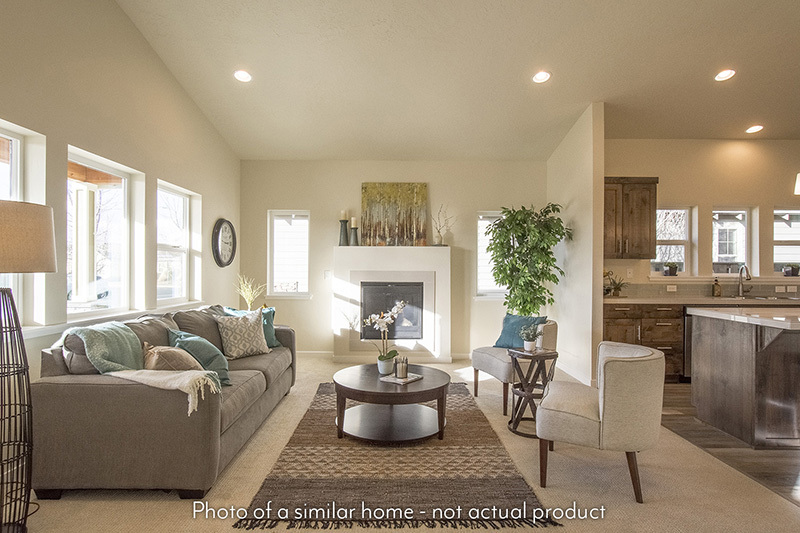 Find your new home here in Central Oregon. Photos of a similar new home and all info subject to change.